Unsurpassed visual fidelity in a lightweight, ergonomically friendly device that is both easy to use and comfortable to wear. 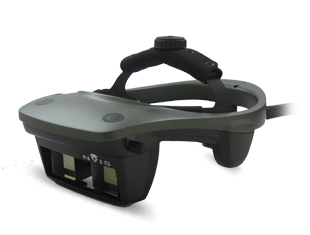 State-of-the-art head-mounted display (HMD) provides 1280×1024 full color with 50° diagonal field-of-view in see-thru or immersive modes for professional augmented and virtual reality applications. Includes built-in microphone and stereo headphones. 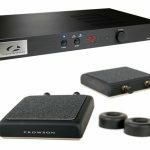 Dual HDMI interface supports stereopsis via two video inputs. Click Specifications for further information.